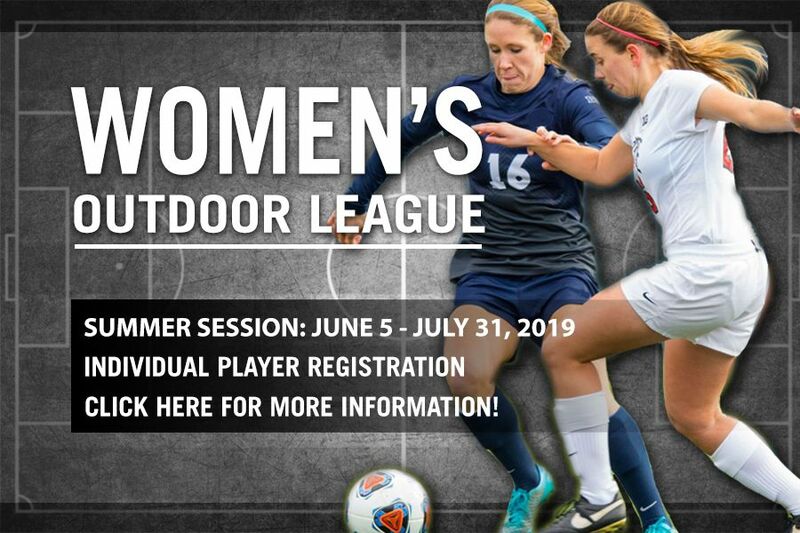 FSA will be offering Women's Open outdoor league play for the summer session. This league will provide the right playing environment for the recent high school graduate or current college player preparing for their upcoming college season, or a recent college grad still looking for a competitive place to play. 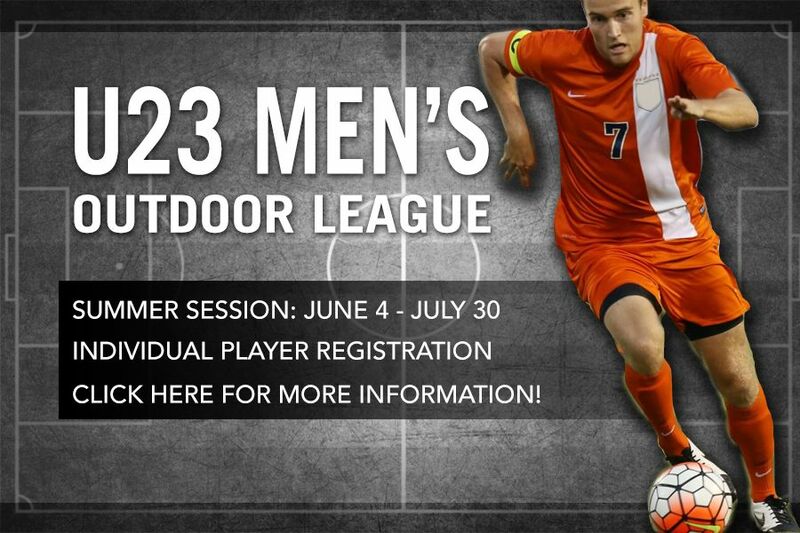 FSA will be offering U23 Men's outdoor league play for the summer session. This league will provide the right playing environment for the recent high school graduate or current college player preparing for their upcoming college season, or a recent college grad still looking for a competitive place to play. 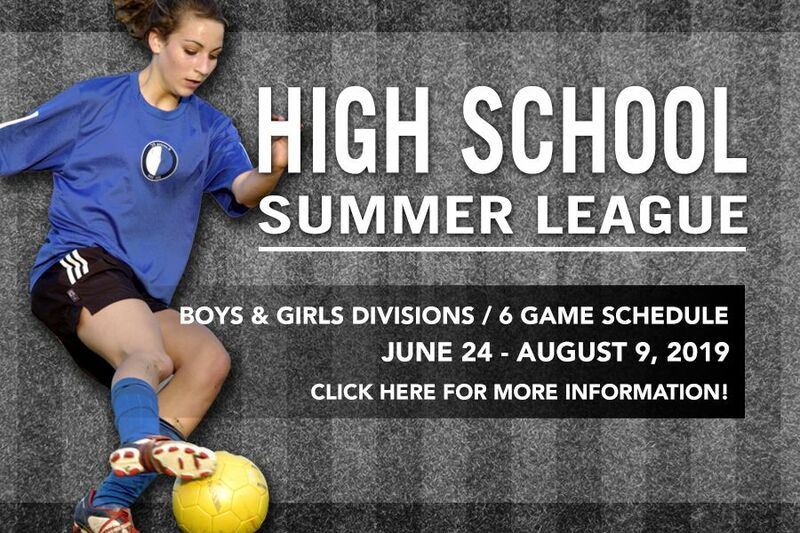 FSA's High School Summer League offers high school programs an opportunity to prepare for their upcoming season with competitive games played at a first class facility. 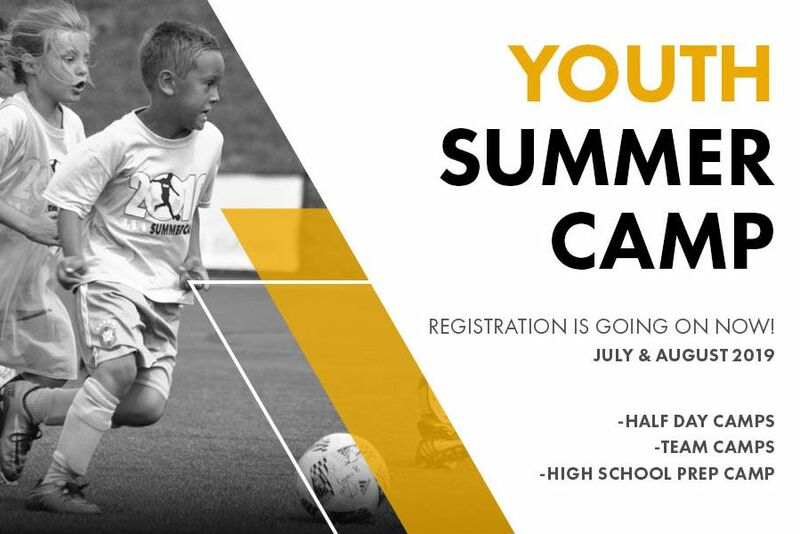 Join us this summer and get a jump start on your competition heading into the high school soccer season. 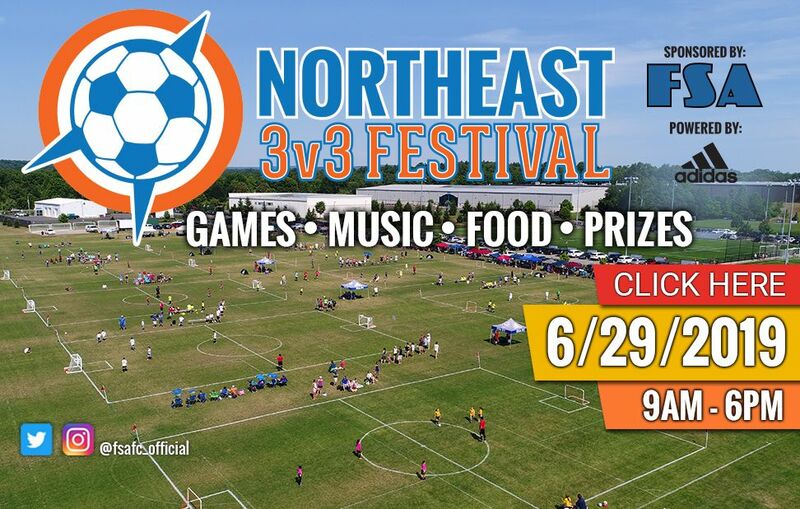 The 2019 Event is scheduled for June 29 and the registration is now open!